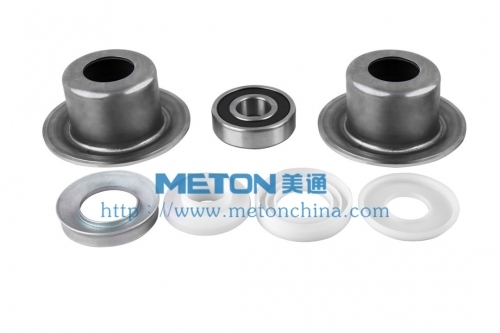 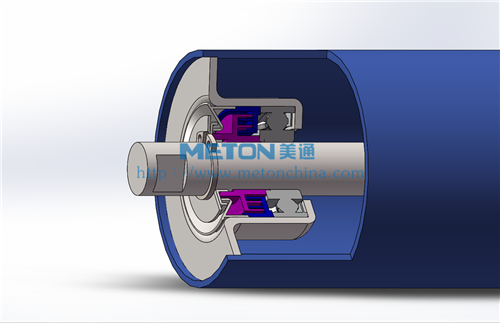 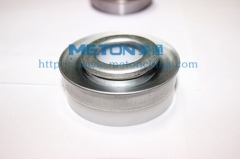 Guangzhou Meton, Weiye, located in Panyu, Guangzhou, expert of conveyor rollers. Making every roller with full heart. 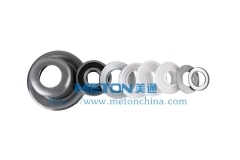 We are providing high quality conveyor roller, pulley for stone crushing belt conveyor in quarry.